Anyone who has a cat knows how much they love catnip, an herb related to mint. Some cats respond to it by dashing around the house and others just lie down and drool, but about two-thirds of all cats love it. To give your cat the very best, consider growing your own catnip. Caring for catnip plants is easy and it will allow you to ensure your cat is getting organic herbs. If you’re already growing cat grass indoors for your fur kids to chew on, why not also grow catnip in the garden. Although, unlike cat grass, you may want to keep the catnip under wraps so your kitty doesn’t indulge constantly. Growing catnip, which is related to mint, is easy. You can grow it indoors or out, in a container or in beds. If you have outdoor cats, growing one or two plants in a bed will give them an opportunity to enjoy the garden. 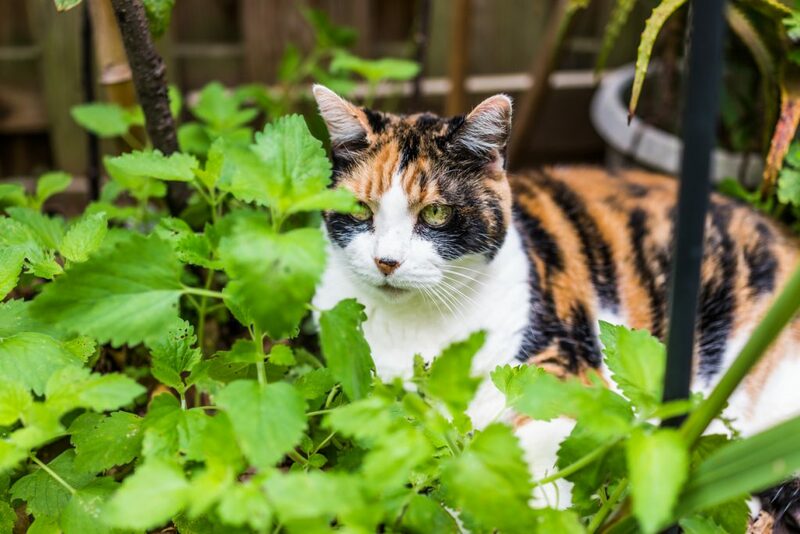 Like mint, though, catnip can take over, so you may want to carefully plan where you plant it and keep an eye on it. Whether in beds or containers, catnip likes full sun, so find a sunny spot. It isn’t picky about soil but well-draining is best. Water regularly as you would other herbs and pinch growing stems and buds to keep your catnip bushy and full. As with many other herbs, you want to harvest catnip before it flowers. Cut the stems and then remove the leaves from the stems. Put the leaves on a tray or screen in a single layer to dry. Leave them in a spot that is out of direct sunlight and out of reach of your cats. Turn the leaves every day, and after a couple of weeks you will have nicely dried catnip herbs for cats. Crumble the leaves and store in an airtight container. You can give your cats catnip by sprinkling the dried leaves on their toys or by putting them inside toys. Catnip toys are made with pockets you can stuff with the dried herb. Your dried catnip also makes a good herbal tea that you may enjoy. Depending on how many cats you have, you may want to grow multiple catnip plants to ensure you have a steady, year-round supply. They’ll thank you for it. Thanks for reading! 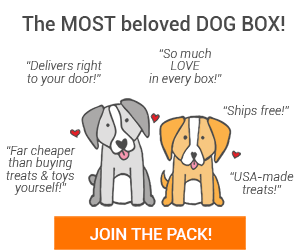 Sign up for our email list to get new articles, special promotions, and coupons sent to your inbox! Click HERE now! What is a Fresh Food Diet and Why are People Choosing it For Their Pets?